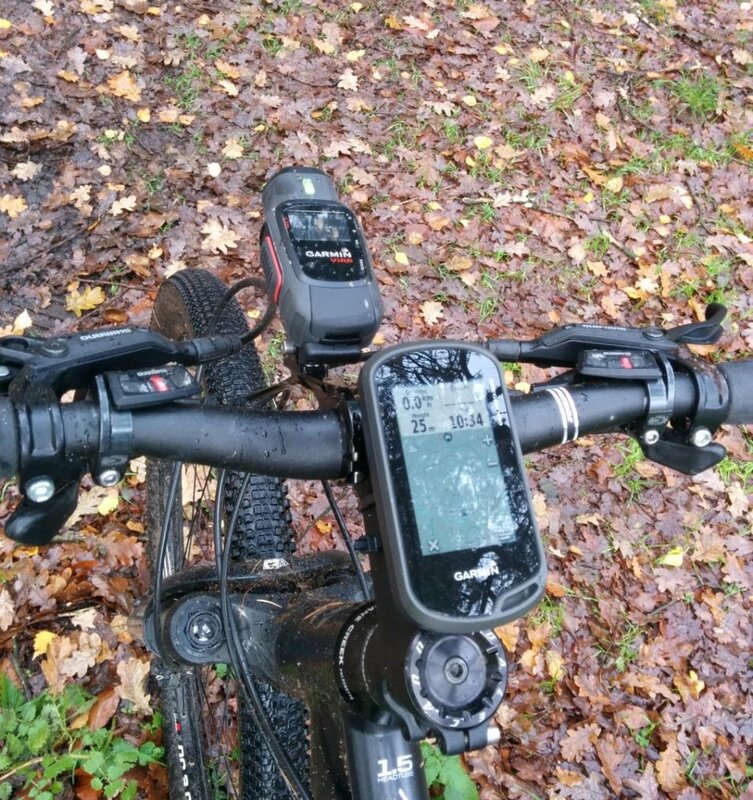 I have been using my Garmin virb camera’s quit a lot over de last view years. 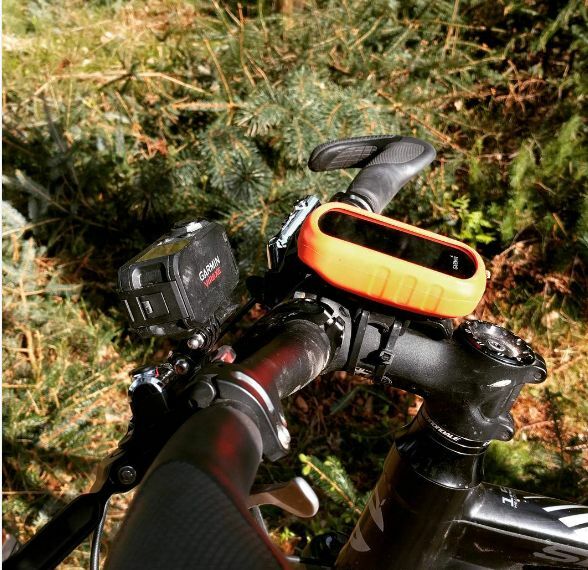 It did start with the Garmin Virb in 2013 . 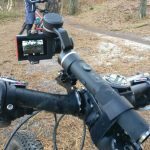 I used the Garmin Virb XE a lot for all out MTB rides en cycling trips. 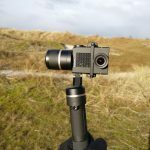 Recently I moved over to the Garmin Virb Ultra. A real GoPro killer. 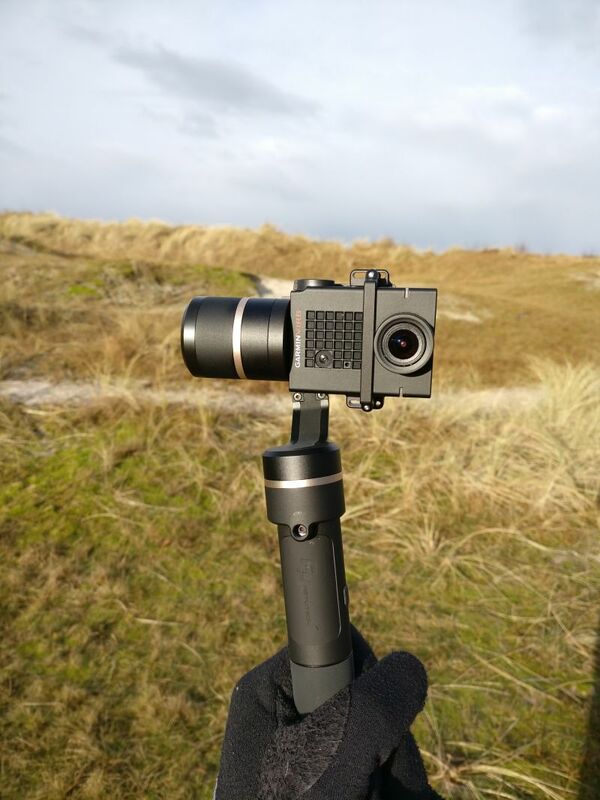 All accessoiries are compatible with the gopro mounts. 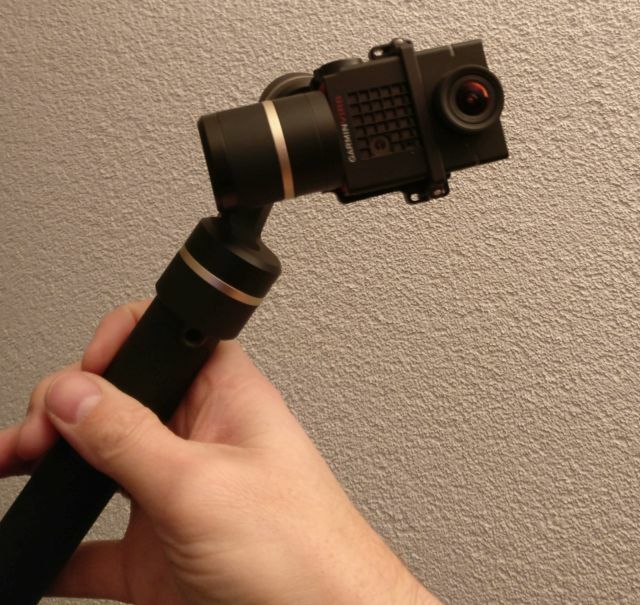 The biggest issue was to find a Gimbal that was compatible. Since a few month Feiyu Tech did enter the market with the G5 gimbal. A waterproof gimbal that fits the Garmin Virb Ultra. It is possible to put the G5 on a tripod and use the app to remote. More photo’s and video’s are on its way. 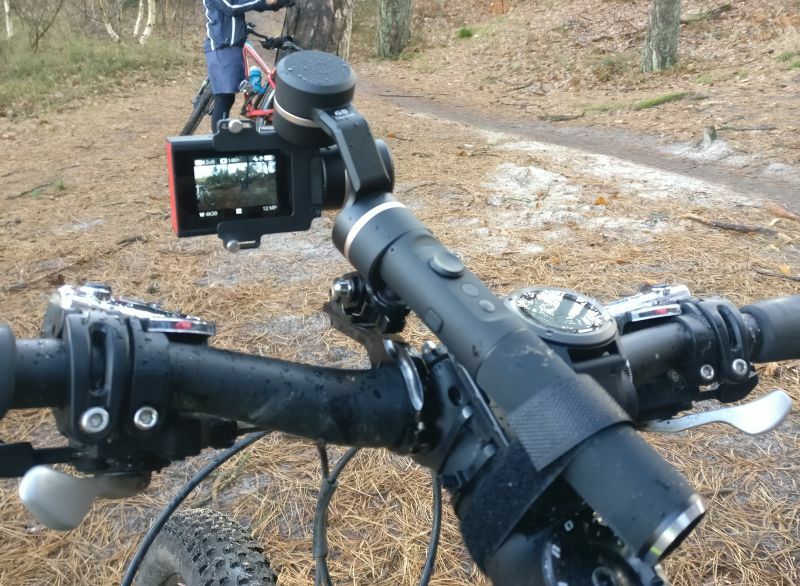 This weekend I used the Gimbal on a mtb ride. Some more details below.